Meridian replaced our legacy equipment, server, and entire IT operation within a few weeks after our legacy system from our former IT provider crashed and we were due to move into a new building. Meridian recovered extremely valuable data of ours that had never been backed up properly. We were very impressed with their ability to mobilize and implement a new system with almost no notice. Since we are a small start up law firm, our amazing sales rep did everything he could to get us a copier that fit our needs and budget. He was on top of the whole sale up until the very end. He made sure that everything went smoothly and communicated everything with me in full detail. I appreciated his honesty and his follow up skills. Our rep is a great asset to Meridian and he should be compensated accordingly! 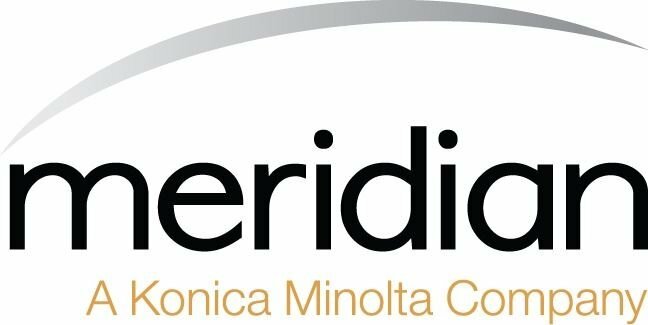 We look forward to doing a lot of business with Meridian. Thanks! Meridian gave the best and most complete proposal for a new copier we were looking for. Meridian met our needs both in value of our purchase and offering the services we were looking for. Jacob, our account rep, has been thoroughly accommodating. I would absolutely recommend Meridian.